City 年 Los Angeles' Spring Break - April 20, 2013. City 年 Los Angeles' Spring Break - April 20, 2013. 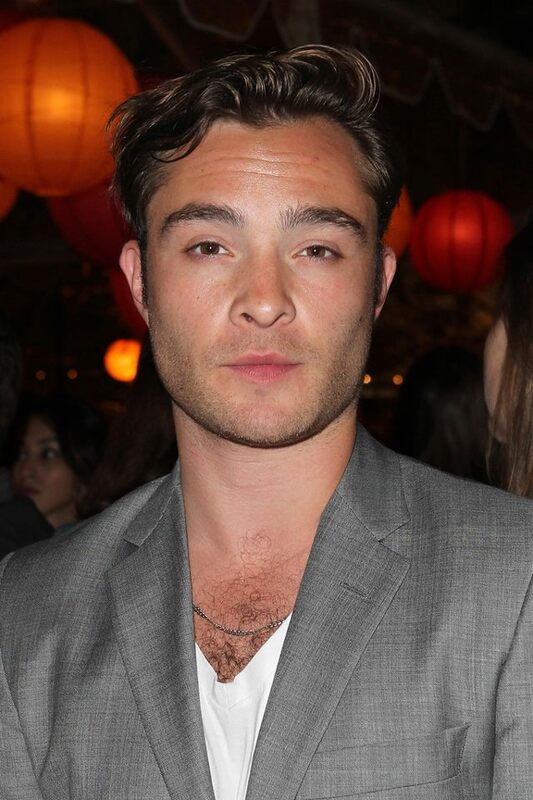 HD Wallpaper and background images in the エド・ウェストウィック club tagged: ed westwick 2013.